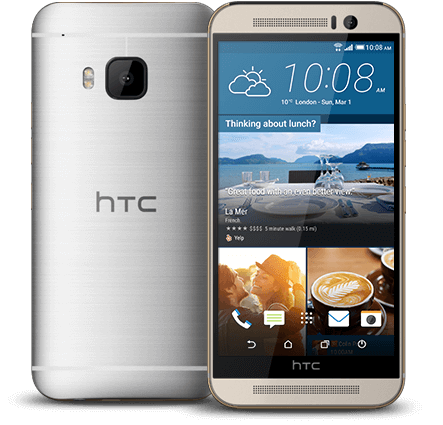 The update to Lollipop for the HTC One M9 is a big one at over 880MB so you will need to make sure you are connected to Wi-Fi before the update will download to your device. Once you do receive the OTA update, it will take anywhere from 10-15 minutes to install and restart your phone so plan accordingly. been across the board for Lollipop updates. HTC points out that they have made improvements around the battery charging time of the device with this update as well. That means that you should see an improvement around the amount of time it takes to charge your device. The Lollipop update for the HTC One M9 in EMEA is rolling out so if you haven’t seen it on your phone just yet, give it time. It will get to you eventually but you can always check for the update manually by going to Settings>About Phone>System Updates. Given that yesterday I posted on the adoption rate of Lollipop, it’s great to see another device getting the latest version of Android for both consumers as well as developers.